Talent Is Universal; Opportunity Is Not. to 1,000 kids annually living in slum communities. The better vocational jobs in Cambodia require basic English and/or computer skills. We prepare our students with the skills necessary to succeed in jobs that will create greater independence and financial stability for themselves and their families. We help our students recognize the power they have within themselves to make a positive change in their lives and communities. A culture of community service develops our students’ leadership skills while helping the next generation. Quality health services and sports are out of reach in the communities in which we work. By creating access to and opportunities for better health, we remove some of the challenges perpetuating the cycle of poverty. 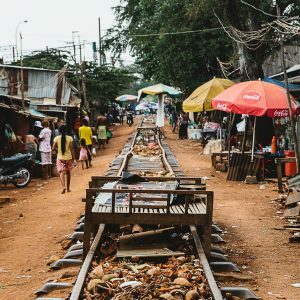 Run-down shanty houses, open sewers, violence, lack of jobs, and poor educational opportunities are just some of the challenges faced by residents of urban poor communities (slums) in Phnom Penh. 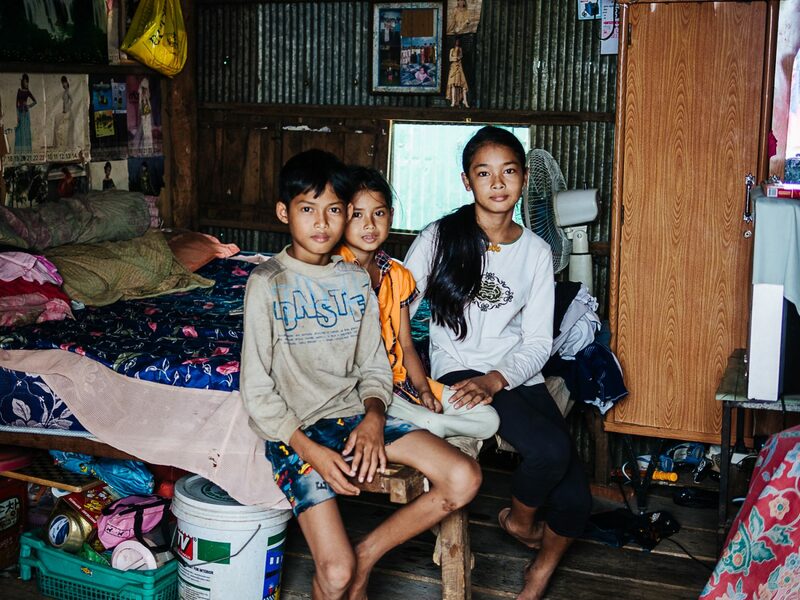 For children and youth growing up in these slums, their prospects are limited. Without access to quality education and opportunities to develop the skills necessary for better-paying jobs, these young people face a difficult and dangerous future. The slum communities of Phnom Penh are filled with talented youth. What is missing, however, are the opportunities to release this talent. EYC works to help the youth find the keys to unlock their talent and change their futures. Because the better vocational jobs require basic English and/or computer skills, English and computer classes are core components of EYC’s educational outreach. 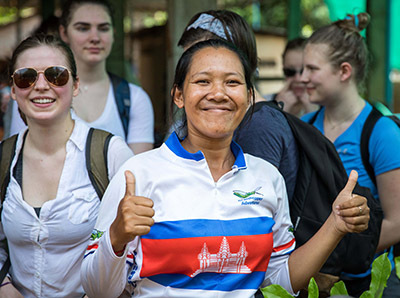 While exercise is not a part of the culture for many Cambodians, the benefits of exercise for both physical and mental health can be life-changing. Music and arts offer children a different way to express themselves and interact with the world around them. Broadening their perspectives not only helps them to think in new ways but also brings joy and happiness. Within the communities we work, medical services are very limited. There are no dental or social services available. This lack of access causes many treatable health issues to go unchecked. Community Service is an integral element of EYC. Through community cleanups, awareness campaigns, and in-school projects, our students develop leadership skills, a sense of personal responsibility, and a mindset of giving back. With a focus on the individual student, our Targeted Programming provides opportunities for high-performing students and those in need of additional support. Approximately 15% of our high school and university students receive scholarship assistance from EYC. The scholarship program supports these young people in their pursuit of the higher education needed to reach their dreams and become role models for other youth in their schools and communities. EYC provides multiple options for our scholarship students to participate in additional learning, training, and leadership development opportunities to help them recognize the power they have within themselves to make positive change in their lives and communities. Most of our students don’t have family members or mentors with interviewing experience or expertise around job preparedness thereby putting them at a disadvantage when they apply for a job. Our staff and teachers work closely with the communities to help address the daily challenges of slum life our students face, including pressure to drop out of school, eviction/loss of housing, hygiene, drugs/violence. We partner with other NGO’s and organizations to expand our reach, scope, and expertise at a lower cost. Our partnerships are invaluable and range from bringing art and music into our classrooms to providing medical and dental services to the communities. 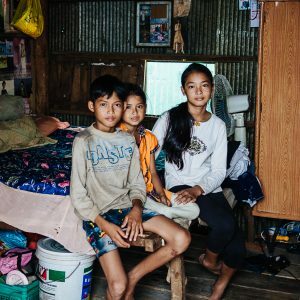 As the youngest of a family of eight with both parents working relentlessly in the fields to provide for their family’s basic needs, Sreymom grew up believing that higher education, English skills, and assistance in finding quality employment were out of reach. 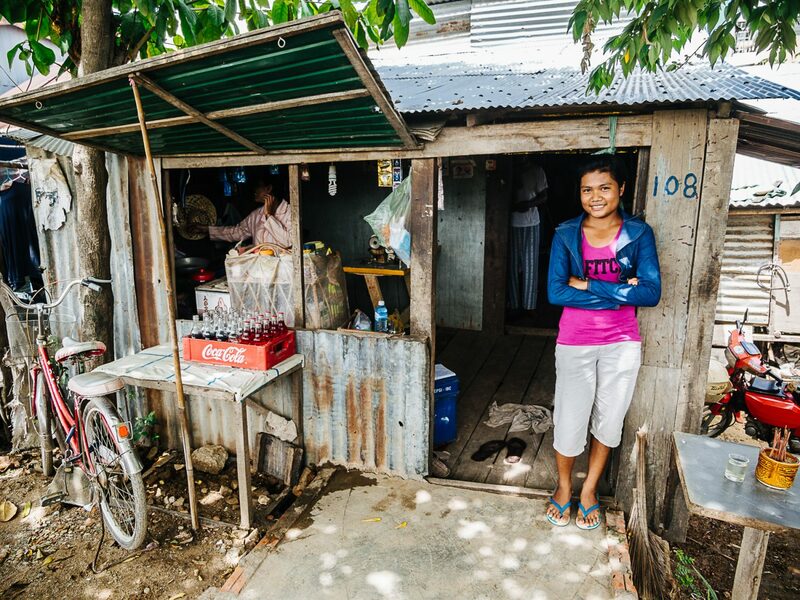 After graduating high school, Sreymom, like so many rural Cambodians, moved to Phnom Penh hoping for a better life. 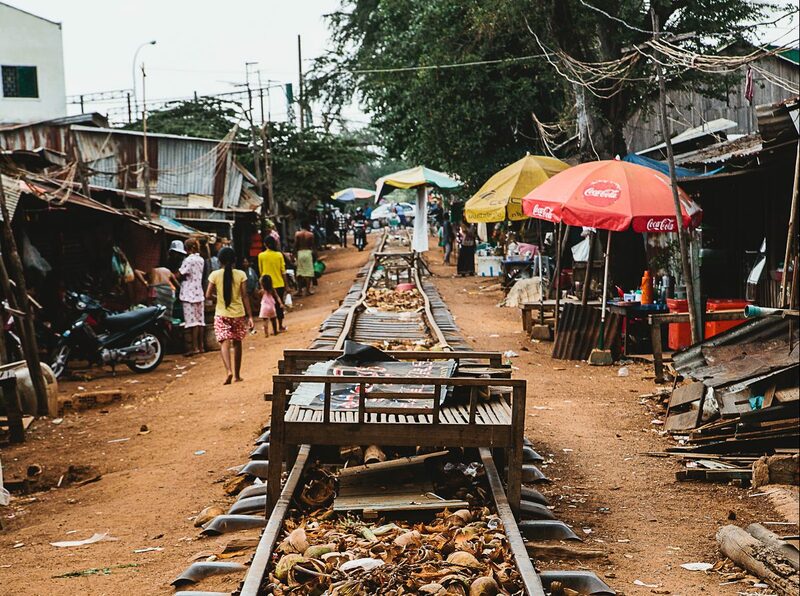 On arriving in the city, Sreymom went to stay with distant relatives in a slum community along the railroad tracks. Once there, Sreymom discovered EYC and began studying English and computers at EYC’s Youth School. In order to help her earn extra income, EYC assisted her in finding employment as a cleaner. Sreymom worked hard and connected well with her boss, who found her other jobs cleaning for friends. With her life on more stable footing, Sreymom began to put additional focus on her studies which resulted in EYC providing her with a scholarship to study accounting for a term. 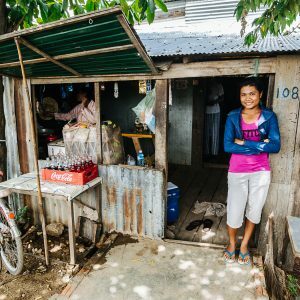 With her good reputation as a cleaner, Sreymom was able to contribute towards her tuition. After a few terms, she became financially independent and was able to pay for all of her university. “One morning we were teaching the kids inside Lakeside School while Clara sat outside on the front steps with her cello, playing her Bach softly and watching the scene unfold on the dirt roadway…the drug dealers were out in full force, some as young as eight or nine, selling to older men, some dressed in police uniforms. The children in Lakeside know that world but have chosen sanctuary ... and they will grow up dodging countless dangers and succeed in changing the world.